A Home Health Care Equipment Provider committed to ensuring that our customers changing needs are met to make certain that they continue to live a quality life at any age. We strive to maximize our customers experience through our excellent service and high standards, no exceptions. 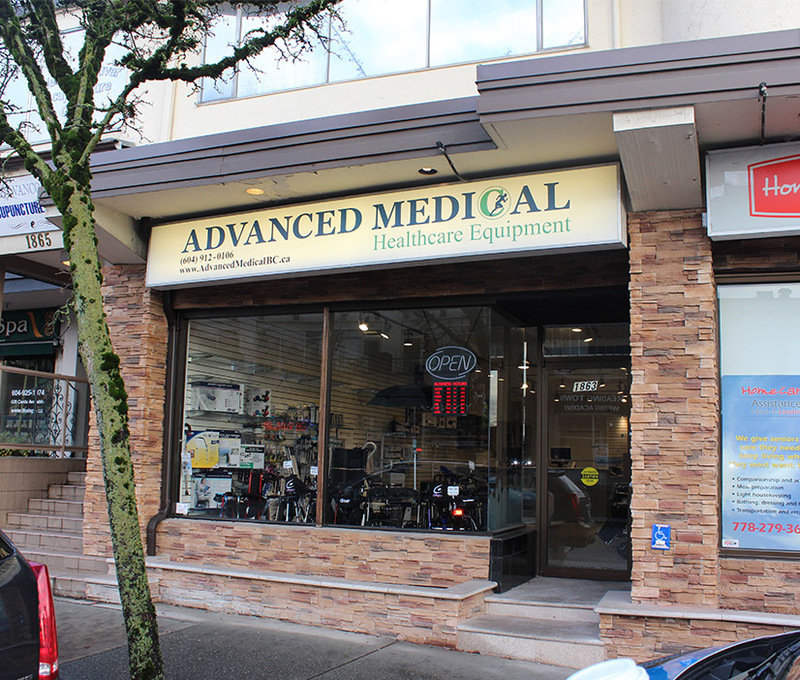 Our Showroom is located in the heart of West Vancouver where one can browse, speak with our conscientious and caring staff, regarding our wide variety of daily living aids, home healthcare equipment, and related installations. We are committed to serving all of Metro Vancouver with quality, affordable products, and prompt professional customer service. Committed to providing a service that both empowers and enhances an individual’s life choices and activities. To become the #1 Top Company in our field of expertise, known for our exemplary service and highest safety standards for our customers. We offer many combined years of education and experience. With our knowledge, expertise, and commitment, we enthusiastically strive to make a difference in both others’ lives and our community.